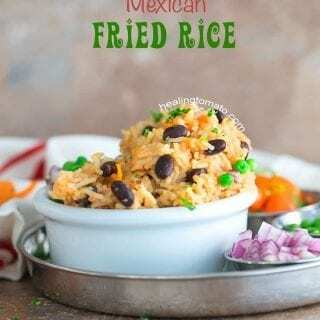 This quick and easy vegan Mexican fried rice is so much fun to make and eat! 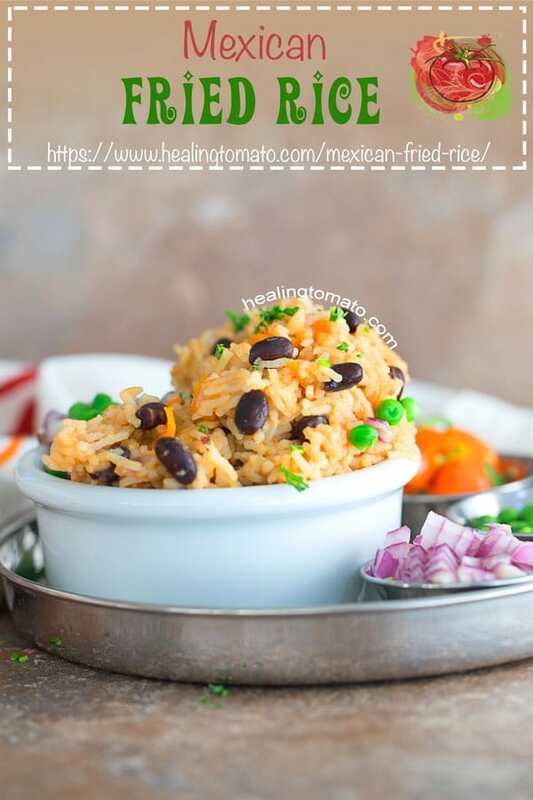 Its my take on the traditional Mexican rice. 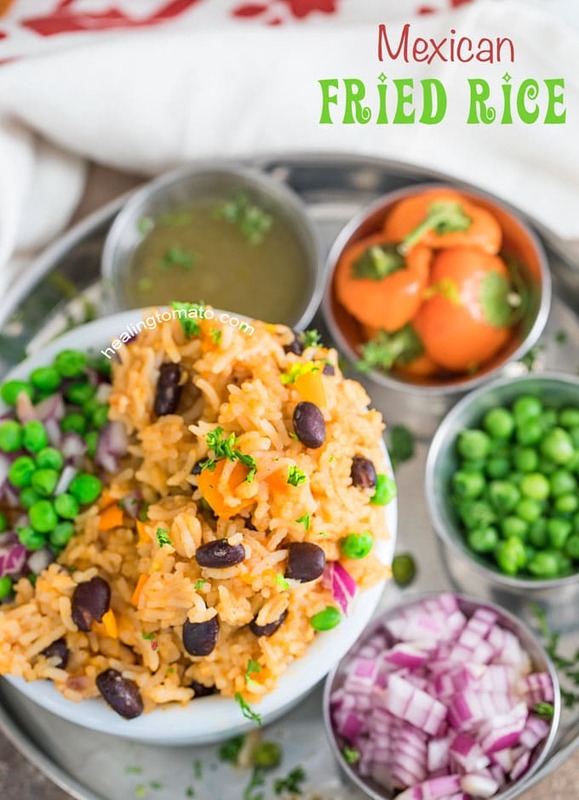 I used peas instead of corn because I love how delicious it tastes with rice. Eat it for lunch, as a side dish and part of a meal prep recipe. 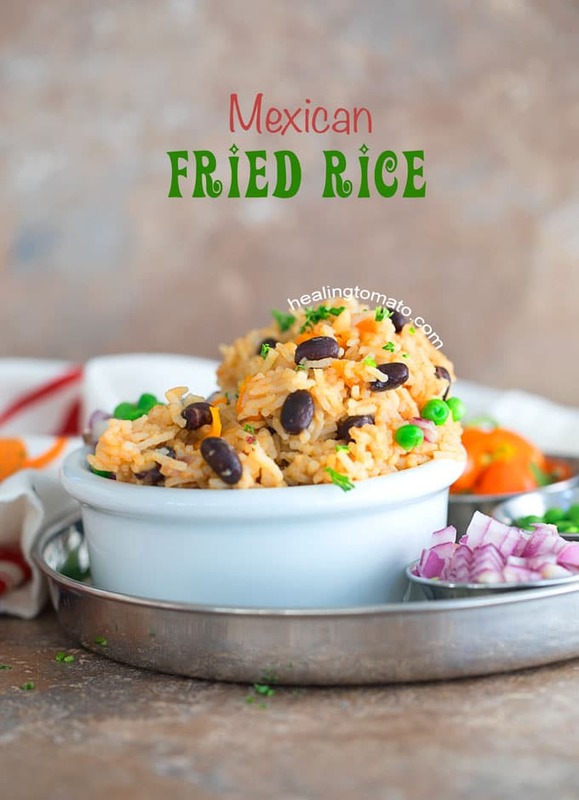 This time, I am making a twist on the traditional Chinese fried rice and making a Mexican version of this popular rice dish. Doesn’t it look so colorful? Side note: I have a pineapple fried recipe that you will absolutely love. Its sweet and spicy which is an irresistible combination. This is one of those delicious Mexican recipes that makes everyone in my home drool just looking at it. They made sad faces when I told them they couldn’t eat it until after I the photo shoot! Its funny because it happens so often in my home and in the homes of almost all food bloggers! The camera always gets to “eat” it first with its lens eye! Why is it called Fried Rice? For the rice, I went with basmati rice. Its my favorite rice and I rarely use any other types of rice. 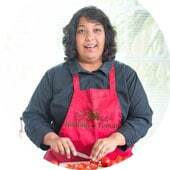 If you don’t have basmati, any long grain rice will work in this recipe. If you are health conscious, go with long grain brown rice. The only thing to keep in mind is that the rice might require a little less water than my recipe below. Do you notice that I put peas in it? This seems completely against the grain, I know. 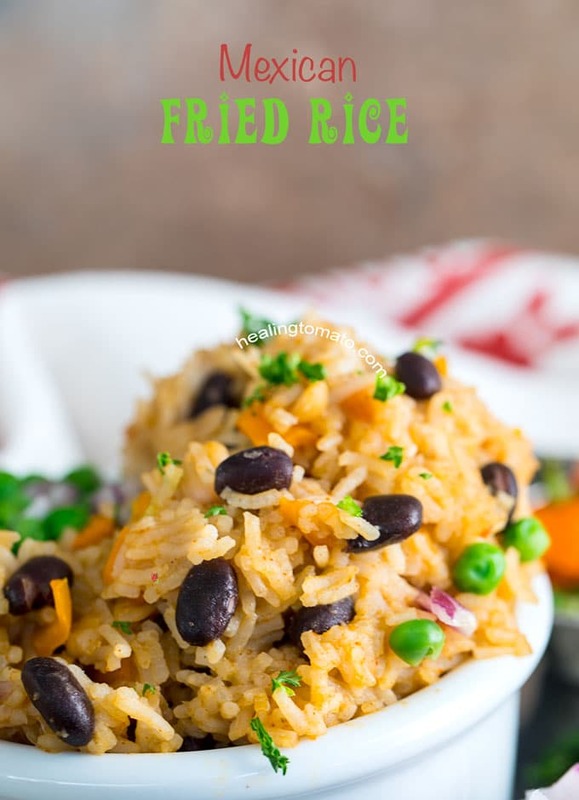 But, it really adds to the flavor of the rice and I wanted to try something other than corn in this recipe. This is the second time I have used peas in rice. 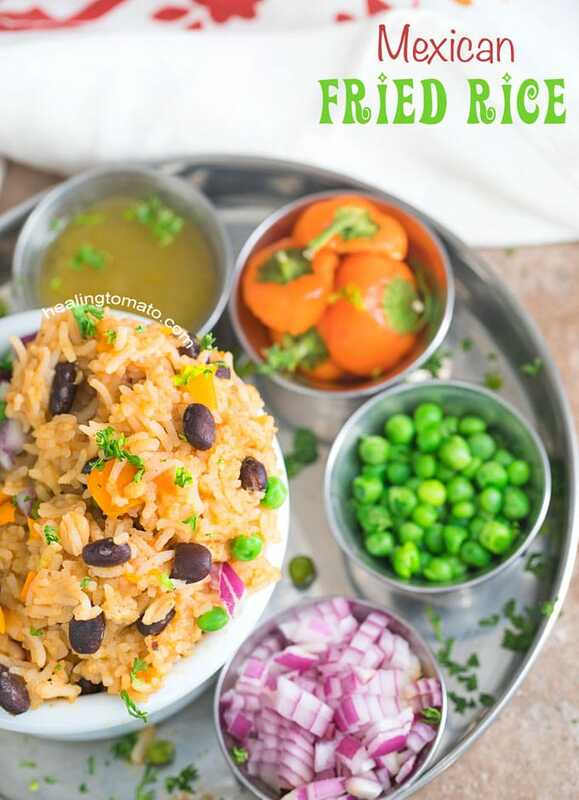 My coconut rice recipe is tastier because of the peas.